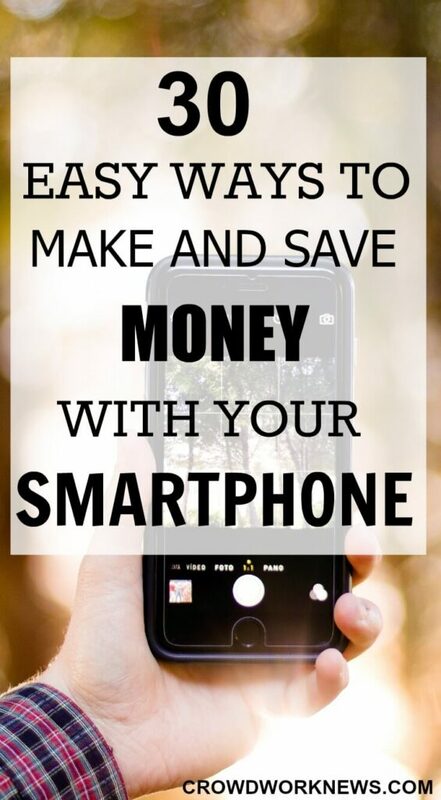 Now let’s get into this long list of making money with your smartphone. Mobee is a mystery shopping app with which you can do shopping, eat out and get rewarded. Your tasks will be reviewed before you get the points. You get to redeem your points for cash and gift cards. This app is available for iOS and Andriod. Sign up with my referral code KT3D and start shopping! Shopping online and not using Ebates? 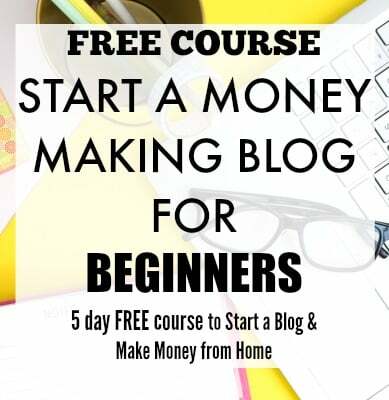 You are losing out on loads of money. Ebates is the best cashback website with hundreds of retailers listed. Before you shop, go to Ebates and find the store you want to go to and start shopping through their link. It is as easy as that. Sign up here to get started with $10 bonus. Another great cash back app with most focus on groceries. If you are someone who looks for deals to buy the day to day stuff, then this is the app you need. This app is available for iOS and Andriod. You get to earn cash, unlike other apps which give points. Why not save for things you shop every week? Sign up here to get $10 for a limited time. This app has many ways to save money such as coupons, deals, rebates. Before you go to shopping, just check out this app to find fantastic deals and save loads of money shopping. You can even get alerts when shopping regarding good deals. Why pay full price when you can get a good deal!! Sign up here for Andriod App and iOS app. Snap is from Groupon, the popular deal website. You get to scan receipts of your shopping, especially groceries, upload through the app and you get paid for it. That’s it. The cool feature with this app is you get to redeem more than once for some offers, and you can shop anywhere. You get to buy your daily necessities and get paid back. It’s a win-win. Sign up here for Snap. ReceiptHog is similar to Snap, but you get paid in ‘coins’. You shop anywhere and just upload the receipt, and you get coins. You need 1000 coins to make $5. You can get paid in cash through PayPal or get an Amazon gift card. This is price comparison app, which shows different prices for the products you are planning to buy. It also shows if any better deals are available when you scan the products while shopping. It goes a bit further and keeps all your loyalty cards in one place, that’s a big plus for me. Are you the kind of person who likes to go out and do small gigs to make extra cash? Then this is the app for you. Just like the online microtasks, Gigwalk gives you small tasks to complete through their app. It is fairly a simple process. You register on the website, download the app and start doing the tasks. You get paid anywhere between $5 to $50 for each gig. You can get access to more jobs by performing more tasks. Another microtask app which pays to do small gigs around the town. You download the app, complete your profile and start searching for jobs near you. But, remember once you accept a job, you have 2 hours to complete it. Therefore, it’s good you select something near you. You can get paid between $3 and $12. Got some free time on hand? Why not get paid for some window shopping!! I recently discovered this app. The products are all clothes. So, how do you make money? You have to like the items, i.e., like the clothes as much as possible. You get paid through PayPal. I have not tested this app, but have heard some good things about it. Another app for microtasks, this is a pretty popular app that many use. You will have to register, attend an orientation and download the app. You choose the tasks and confirm with the client. The process is simple. Rewardable is a kind of combination of survey and task apps. You get paid by doing small jobs such as providing product feedback or visiting retail stores. If you were in the mood of staying home, then you get to do surveys, enter sweepstakes and watch videos to make money. So, this app is quite useful in both the ways. 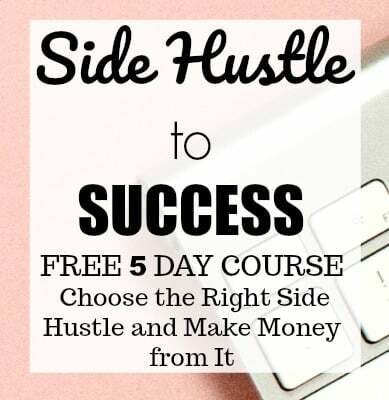 My favorite ‘get paid to’ programs. I never feel I am doing something extra to make money with Swagbucks. It is such a diverse program with so many things to do like watch videos, shop online, polls, play games and of course surveys. I make good extra cash every month. Many have had good earnings with watching the videos. Just keep them playing on any of the devices. That’s the most passive way to make money from Swagbucks. Another ‘get paid to’ program which is very popular and pays well. There are many ways you can make money with InboxDollars, like watch videos, click on ads, read emails, shop online, internet browsing and do surveys. Perk is the most popular app to make money by watching videos and ads. The best thing about Perk is you get to start the video and keep it going. So, you keep the Perk TV on and do your work. All you need to just click a pop-up button once in few hours. That’s it. How much do you get paid? You get 1 to 3 points per video and 1000 points make $1. I know it seems very less, but the best part is, Perk lets you use five devices so that you can play on five devices at the same time. That does add up. Give it a try. A cool app for doing surveys on your phones and tablets. The surveys are available most of the time. The length of the surveys is usually around 20 minutes. Each survey may pay up to $2. 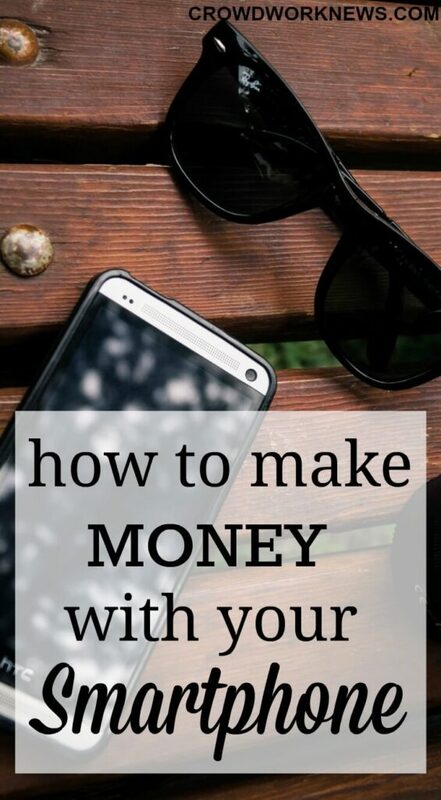 Start making money from your phone!! This survey panel is available worldwide. Another app for giving your opinion on your smartphone. iPoll has a browser version and also an app. Along with the surveys, this app also offers product testing, mystery shopping gigs. Payment gets deposited via PayPal or Amazon e-vouchers. SurveyOnTheGo is another popular app for phones. The surveys are short, and minimum payout is $10. You are paid via PayPal. When you register yourself, the surveys will be made available to you. If you are lucky, you might get some movie reviews and get a free movie ticket as a reward. Opinion Outpost has been around 10 years. You don’t have to wait for the surveys to be mailed to you, just log into the app and see what is available. You are paid via PayPal, Amazon codes and iTunes gift cards. The rewards are credited instantly unlike any other survey panel. This survey panel is applicable for US residents who above 18 years. These are the apps which give you rewards for downloading and keeping them on your phone. Market research companies like to collect data and keep anonymous to study the trends. It is better to go with only trusted brands with such apps. Wow, I did not know I could get so many apps for making money. There are some more apps like GiftCrush (for Andriod), GiftCrush (for iOS), EarnHoney, Gympact (for Andriod), Gympact (for iOS) which make money in different ways. It is indeed a comfort to make extra cash from your phone sitting on your couch. The best part is, all of them are free. So, start downloading now.